iheartfilm | Dedicated to movie lovers everywhere! Welcome to my passion for all things film! Step inside and enjoy memories or maybe learn something new. Hopefully, I keep you engaged and thinking. Enjoy! I’ve been a movie fan ever since I was a little kid tagging along with my sisters to the Saturday matinee. A theater full of kids, popcorn and some of the worst/best B-movies of all time! One of my all time faves that I saw as a kid was “The House on Haunted Hill.” Producer, Director William Castle was the king of the movie gimmick. 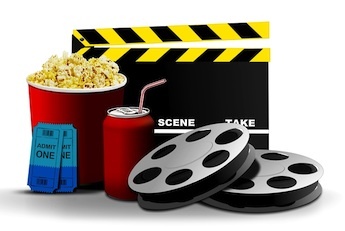 Each film had a feature to draw in an audience. In his first financed film, Macabre (1958) he came up with the idea to give every movie goer a $1,000 life insurance policy from Lloyd’s of London in case they should die of fright during the film. To top it all off he had nurses stationed in the lobbies and a hearse parked in front of every theater. The film was a hit! “House on Haunted Hill” (1959) was filmed in “Emergo.” During the final moments of the picture a skeleton, which had been suspended on wires, flies above the audience to correspond to the final act of the film. As an adult, I had the joy of experiencing the “Emergo” effect when a revival came to a local theater to celebrate Halloween. In true Castle fashion, there was a contest for the best scream. These days I fancy myself a true film aficionado. I even speak in movie quotes! Whether it’s B-movies, classics, documentaries, whatever, my tastes run the gamut. This website is a personal, as well as a cathartic project. I love history so each post will contain information and insights into the origins and development of film. Agnes: Oh my gosh, look at that fluffy unicorn! ( Agnes looks at the unicorn with awe) He’s so fluffy I’m gonna die! What a coinkydink! I just came home from dinner and saw my granddaughter watching “Despicable Me”. She pointed to a small child and said that was her and the big man was her Daddy. It was the unicorn scene!! That’s all I saw. Now I read your message and feel more connected. Great post! I’ve just created our blog for our company. Prosper 4 Group is a social enterprise company dedicated in helping members of the marginalised community gain employment and stop from re-offending. We hope to make society safer for young children, women and the elderly. We would be grateful if you help us increase our social media following for our blog and build a blogger relationship together. Please help us increasing our social media presence. Glad you enjoyed the post. Sounds like your company is doing a lot of good in the community. Good luck! Thanks for following The Immortal Jukebox. I hope you are finding lots to entertain you and maybe making some discoveries. If you haven’t visited for a while check it out again. Please feel free to add comments. Good luck with your eclectic blog. Regards Thom. Hi Thom, good luck with your blog as well. Comments and feedback are definitely helpful in connecting with our audience. 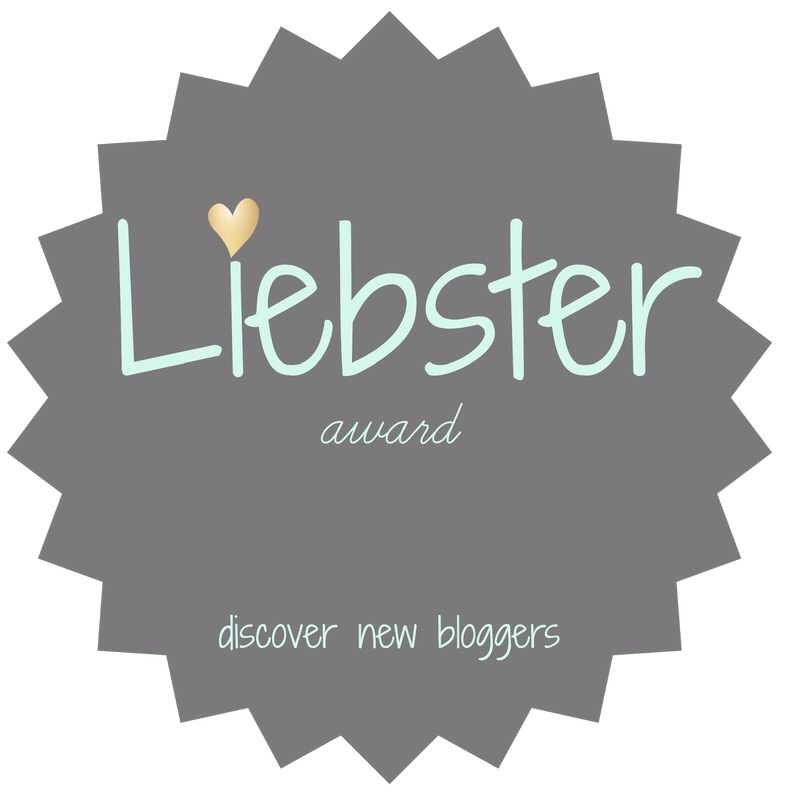 Thanks so much for checking out my blog! I really appreciate your feedback. How i miss going to the movies, that whole experience! I LOVE House on Haunted Hill, my hubs a bit tamer. Meh. Yes, best of both worlds! There ‘is’ something strange and wonderful about losing yourself in a very good movie then ‘snapping’ back to reality. I like the best of both worlds! Thank you for your follow and sharing. Thanks for the nomination! I will definitely participate. 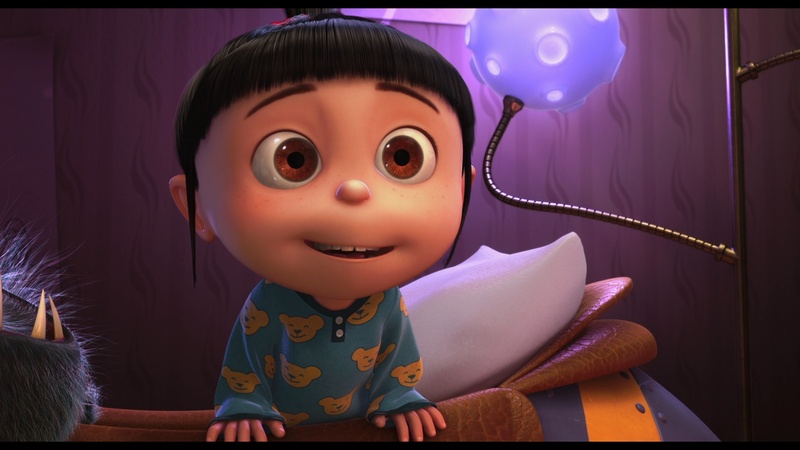 The Agnes quote reminds me of my 8 year old niece, my character friend is Mort from Madagascar, will have to hang out and talk movies on Facebook! Agreed. And his sweet little face. Gotta love him. I like blogs that take me out of my normal world. This blog is perfect and so entertaining. I will be a frequent visitor! Hi, Greta! I’m well, thank you and I hope the same for you.😊 How are you enjoying being on a self hosted platform? I’ve wondered about the benefits. I don’t have an RSS feed but would love to connect. My email is donnamariedesign@gmail.com. I look forward to reading your blogger tips, I’m always looking for new ideas.